The latest version of WordPress is out so it’s time to upgrade to 1.5.1! 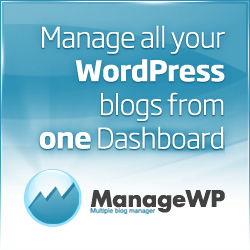 Much thanks to everyone on the wordpress team for all their efforts in producing such an awesome, easy to use, feature rich blogging system FOR FREE! To upgrade, “Just overwrite your old WordPress files and be careful not to delete anything important in your wp-content folder”. You can get more detailed upgrade instructions on the Codex if you need them.